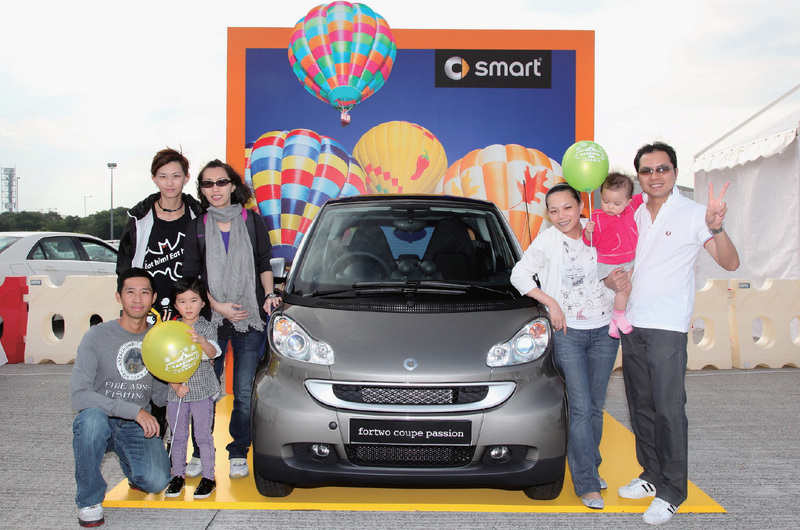 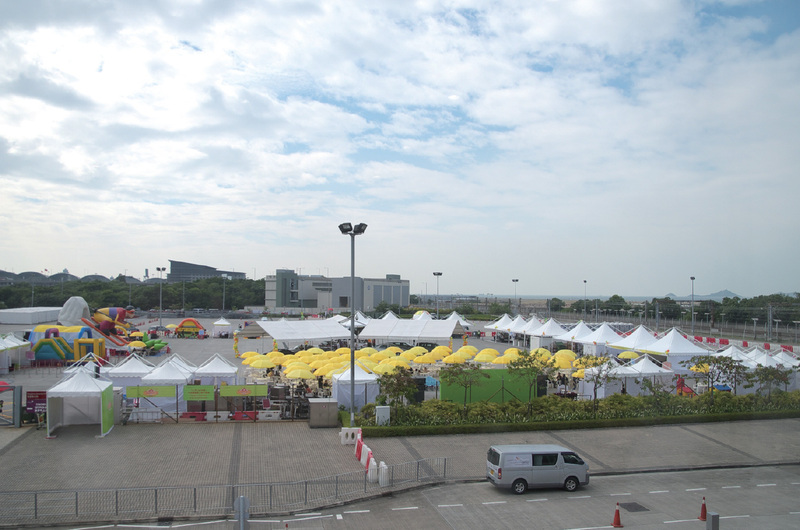 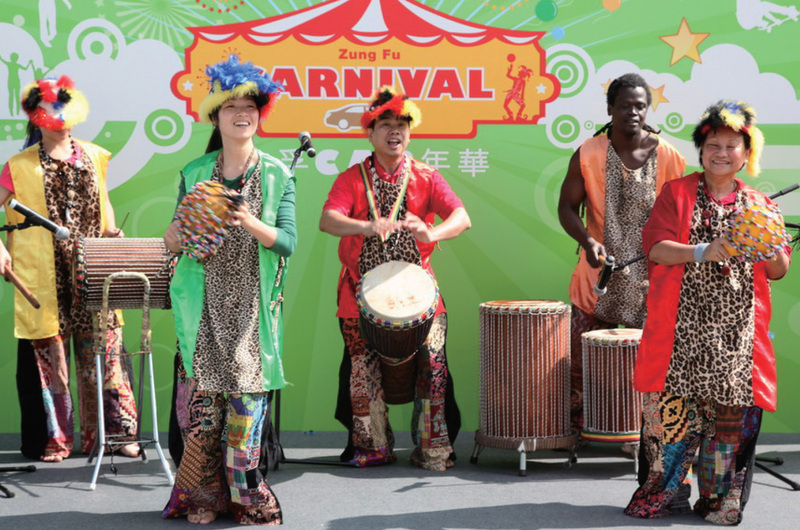 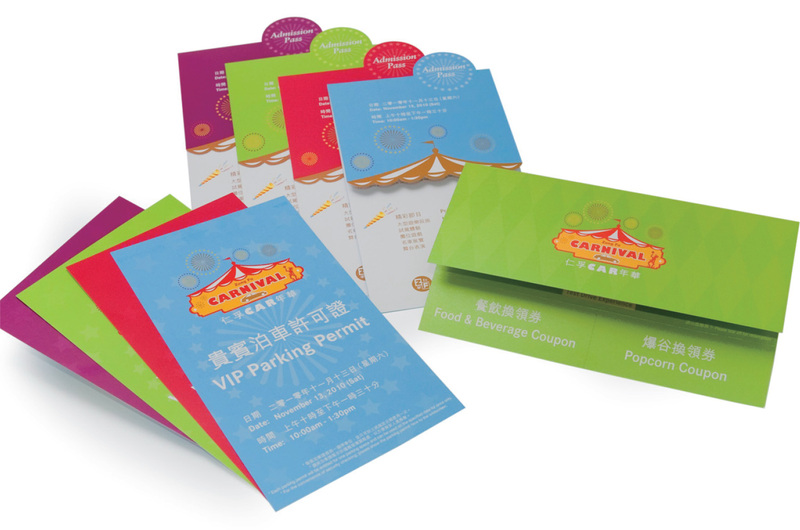 Zung Fu Carnival 2010 was completed with a resounding success at the AsiaWorld-Expo on 13-14 November 2010. 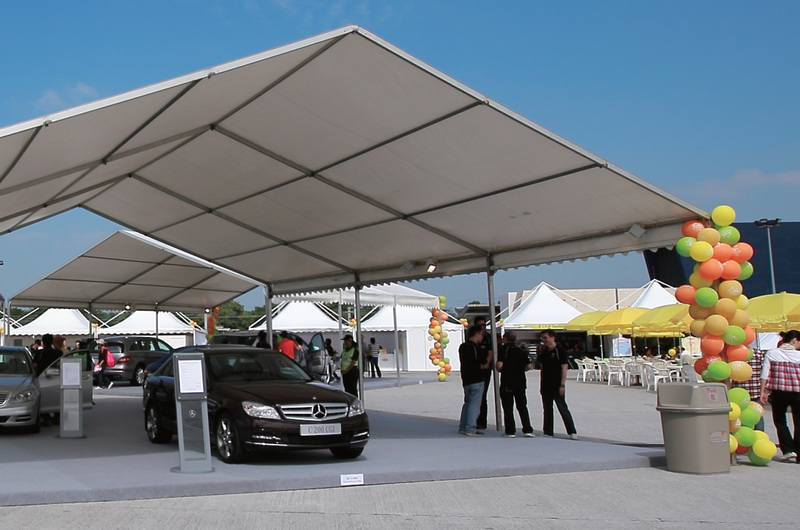 Over thousands of guests attendance generated and Speedy was appointed as the sole organizer to conceptualise, plan and execute this mega event. 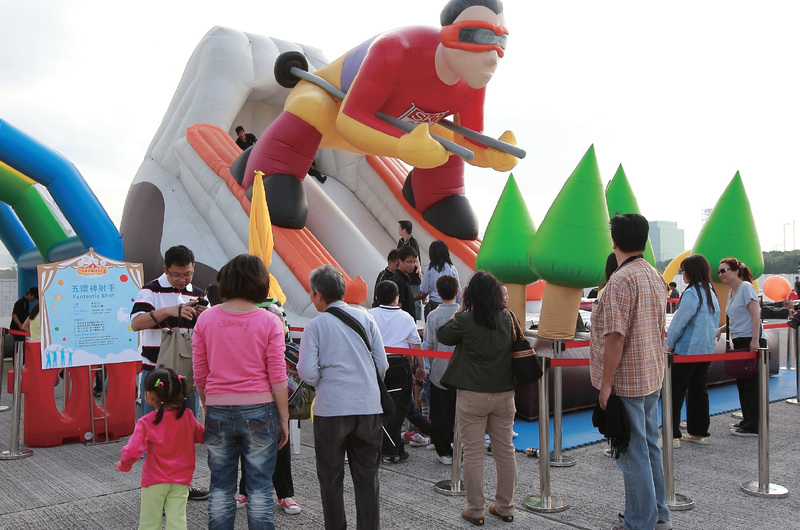 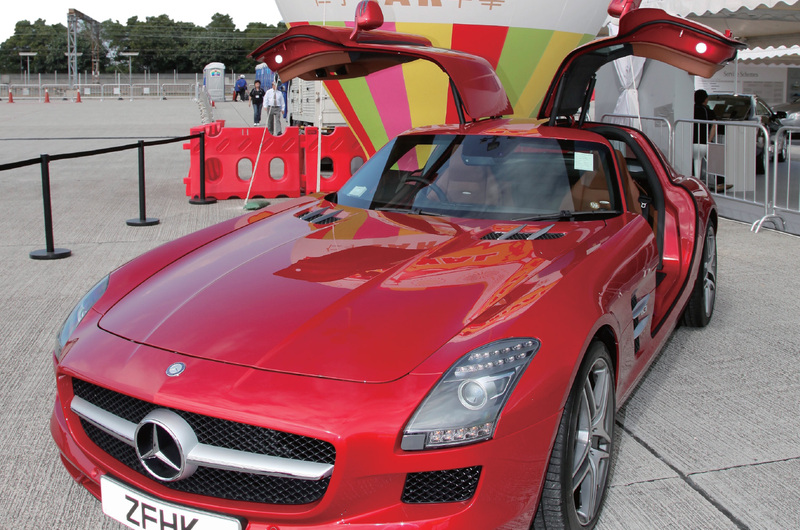 Featuring an array of fun-filled attractions including car exhibits, test drive, mega entertainments, booth games, live performance and kid’s playground, the carnival has become the iconic event in industry which earned positive branding impact and high praise from customers.